dNaga’s mission is to create work that reflects the culture in which we live and to explore our shared human experience. 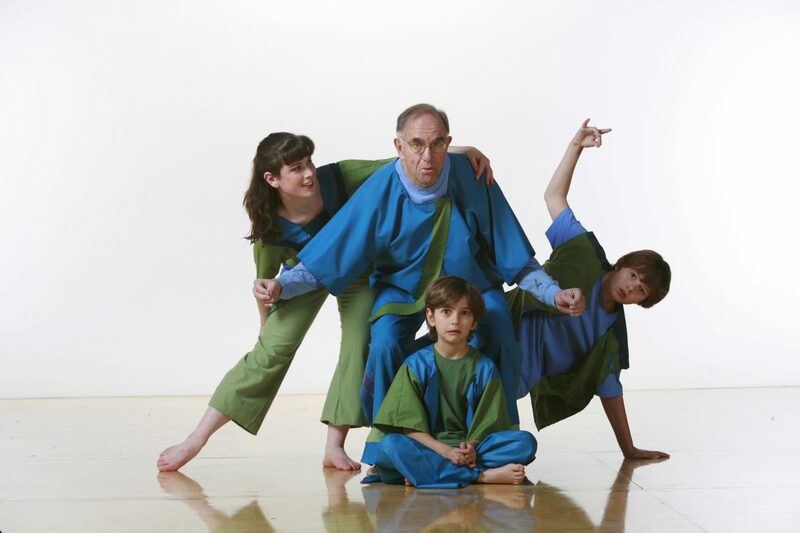 dNaga’s intergenerational company includes youth, adult dancers and older folks with Parkinson’s disease. 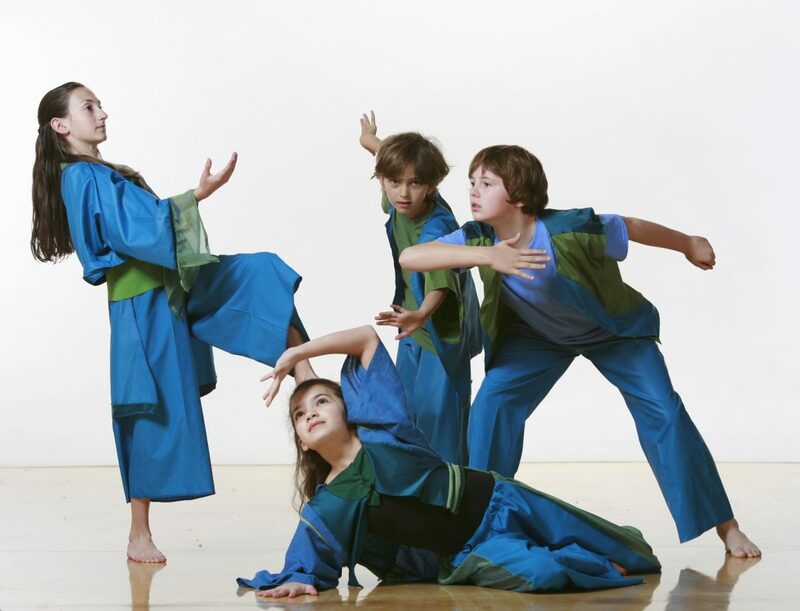 Together, dNagalers explore through dance how we perceive ourselves in the world and how we determine our own life path and inevitably influence our community and the greater society with our choices. Company class is led by Danspace Director and dNaga Artistic Director Claudine Naganuma, who draws upon her study of Early Childhood Education at Mills College, her work in the classroom at Aurora Elementary School, and 20 years’ experience in the field of dance including receiving her MFA in Choreography and Performance from Mills College (1992). Claudine is dedicated to arts education and the empowerment of children. dNaga Company class is available for enrollment by invitation only. 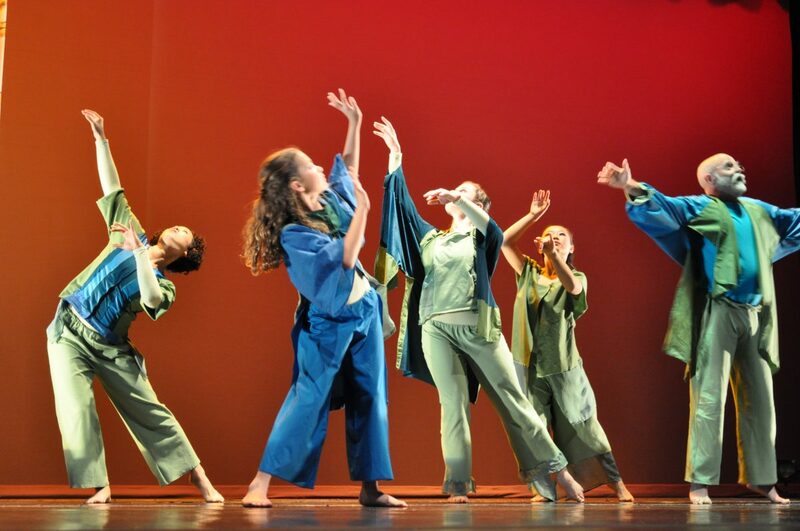 This class offers students an opportunity to engage in the process of the creation of work, employing ballet and modern dance techniques as well as a sense of improvisation and deep critical thinking. We explore how we see ourselves in the world and how through dance, we take up space and influence others with our choices. 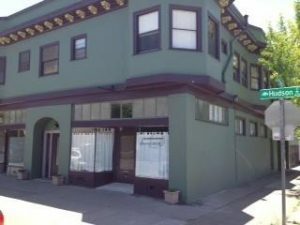 Students have the opportunity to perform in informal showcases during Bay Area Dance Week, and occasionally may have opportunities to perform at additional venues. Students will work with together with our PEACE project, incorporating dancers from our Dance for PD® program and have the opportunity to be involved with dNaga’s GIRL project. For more information on dNaga visit the dNaga.org.